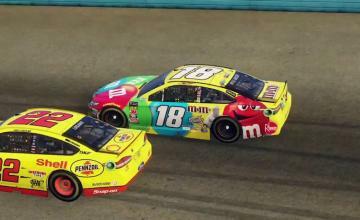 How quickly is NASCAR Heat driving toward its next sequel? At speeds that shouldn’t be legal! 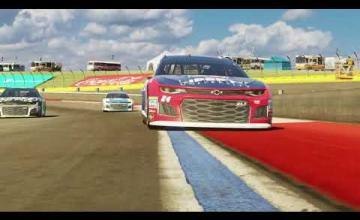 704Games announced Nascar Heat 3 will be out September 7, just one year after NASCAR Heat 2. What’s new this time? 704 took the feedback from NASCAR Heat 2 in mind when making the new features in NASCAR Heat 3. Apparently what you all demanded was dirt. 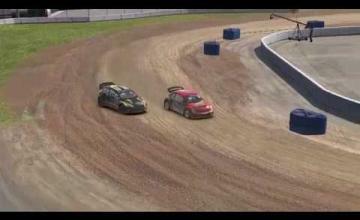 704 says Eldora Speedway was one of the most popular tracks in the game (a real-world unpaved racing track), so if you want dirt tracks, you got ’em. 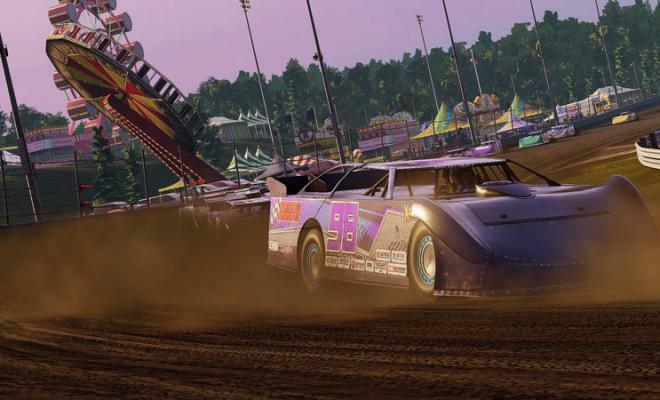 704 has gone far enough to invent a fantasy dirt-racing competition called the Xtreme Dirt Tour, which introduces eight new dirt tracks to the series. NASCAR Heat 2 contained a coupon applicable to real NASCAR, and its followup will continue the tradition. If you buy NASCAR Heat 3 at retail (or preorder it anywhere) you’ll receive a coupon worth $50 off the ticket price of any NASCAR racing event. NASCAR Heat 3 will begin tearing the dirt September 7 on Playstation 4, XBox One and PC.